Chances are that you will need to use a probate attorney at some point in your life. Unfortunately, many people don't think about finding a probate lawyer until someone has inevitably passed away. When this person passes away, there is a sense of urgency to find a probate lawyer which doesn't allow the individual time to "shop" around to find the best probate lawyer to represent them and their needs. Whether you're from Kentucky or California, a probate attorney is important for everyone to have. What Exactly Do Probate Attorneys Do? Probate attorneys can help you create a will and testament so that your family members and friends have some security and peace of mind in the event of your passing. Besides assisting with last wills, they also can aid you in trust planning, as well as powers and medical powers of attorney. Probate lawyers are helpful when it comes to asset protection and preparing and filing any documents needed by a probate court. It's not uncommon for probate attorneys to also aid in income tax issues and retitling the decedent's assets to the beneficiaries. After an individual passes away, a probate attorney will aid in properly deciphering the last will and testament provided. While some wills are simple and one may leave assets to just one person, this is usually not the case. Wills are often complicated and split among a variety of people, whether it is between children, friends, business partners, or various relatives. 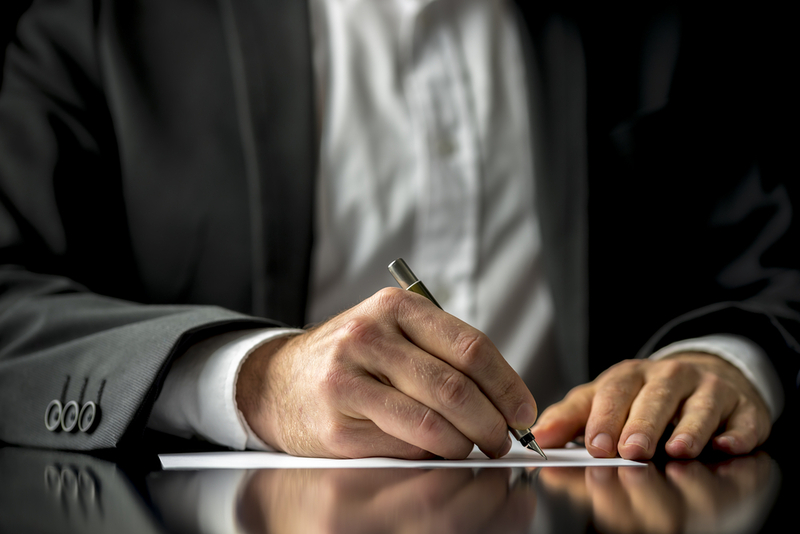 A probate attorney has the job of making this document clear and concise, leaving no room for any arguments regarding the last will after the person's death. When Should You Use a Probate Attorney? A California probate attorney, along with any other state, is useful at any stage of the probate process. A probate attorney can be hired at any time during the process, whether you're in the midst of administering an estate or are trying to create an estate plan to avoid probate or potential probate litigation. No matter the reason or at what point you decide to hire a probate attorney, it's important to take your time to find the correct attorney suited to your wants and needs. It's important to take your time to "shop" around, which is why you should not wait until someone's passing to find an attorney- do your research and keep a probate attorney in mind so you are prepared for when the time comes. When a person passes, you will have one less thing to worry about, so as not to become completely overwhelmed. Contact Catanese & Wells, a Los Angeles law firm with extensive experience in probate. Arbitration Agreements in California: Are They Enforceable?